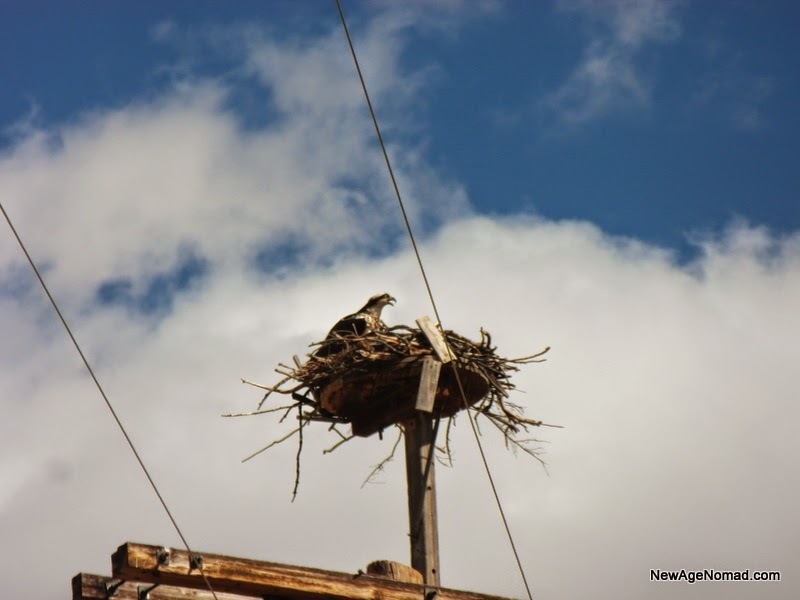 A pretty common sight in northern New Mexico are these man made birds nest placed on the top of telephone poles. They must like them cause everyone I've seen has been occupied. If anyone know some good free camping around the Taos area shoot me an email, or a comment below. Thanks for visiting, and Good Day! Didn't know about the Osprey nests. Thanks for the 'heads-up'. I'll know to look for them now. I put in 'Taos' to search that forum and didn't come up with much except the link to this site (which you probably know about): http://www.ultimatecampgrounds.com/uc/index.php There are some USFS campgrounds on the map. I stayed about a week (free) up at Taos Ski Valley. About 15 miles(?) outside Taos, but it's beautiful up there. I love ski resorts in the summer. Most will let you camp for free (parking lot), plus they usually have super fast internet b/c nobody's using their tower during the summer. How long do you want to stay and how close do you want to be Taos? 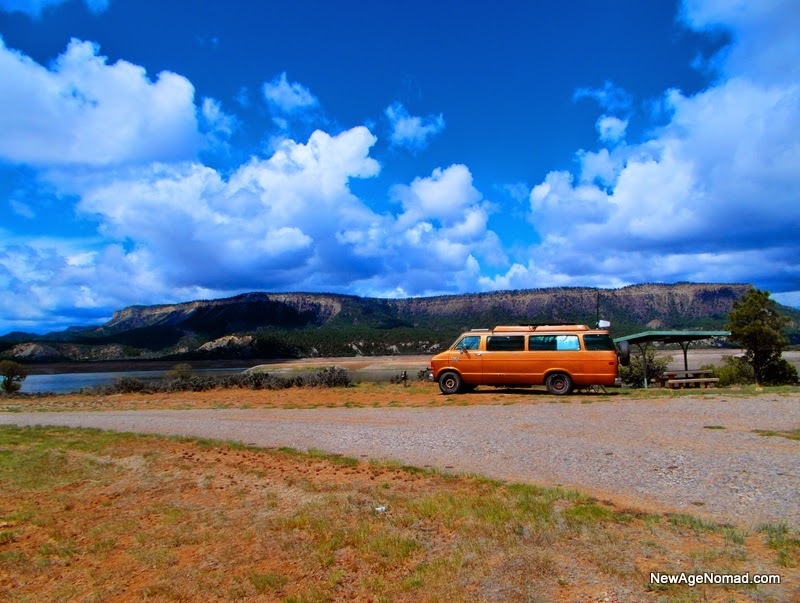 We stayed in the Rio Grande Gorge Bridge Rest Area for several nights last spring. We also stayed in a scenic pullout on Hwy 518. If you want to stay for a longer time go west on US 64 past the bridge and look for a forest access road about a mile past the intersection with US 285. 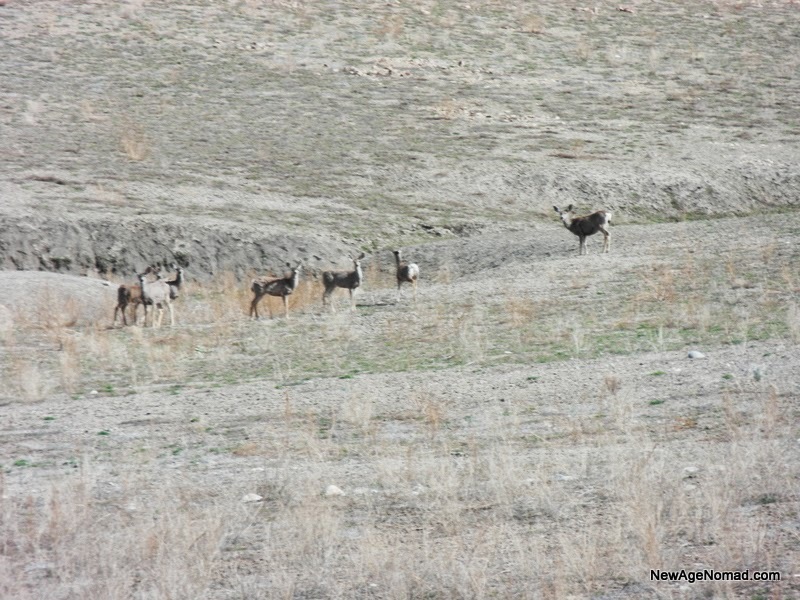 You'll be on Carson National Forest land with a lot of trees for shade. I have all of the spots marked on my map - https://maps.google.com/maps/ms?msid=210711839070103512786.0004e039a19ec37a6a084&msa=0&ll=36.340019,-105.625305&spn=0.338499,0.501938. 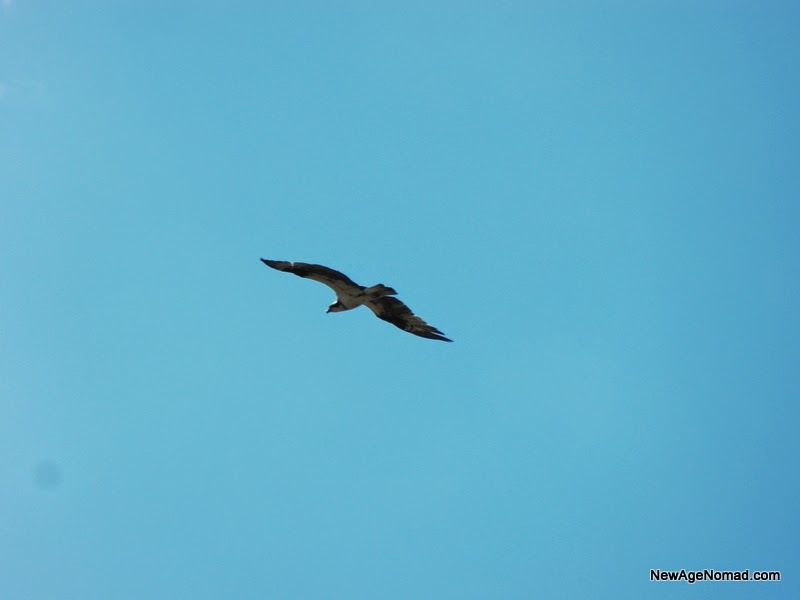 What great pictures of the Osprey, all your pictures are just beautiful. Thanks everybody thats some awesome info on where to stay I could spend all summer up there with that. Beautiful pictures, as always. You got some great resources there. Sometimes, all it takes is asking....cool about the bird nests - similar to a birdhouse but for a bigger bird! 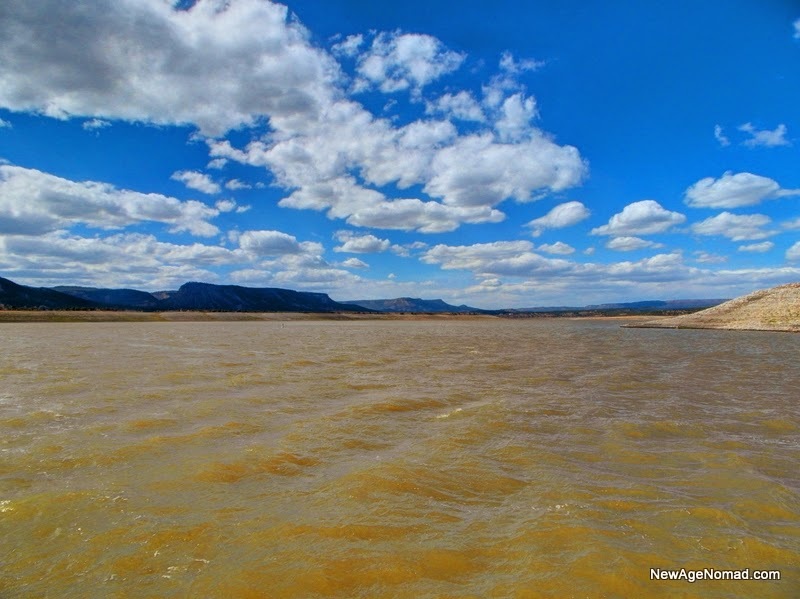 Great photos - I've never been to El Vado - just Heron and Navajo. I've seen those nests in some of the state parks up there, too. This must be a good time, they are probably nesting? Hi! First time reader. 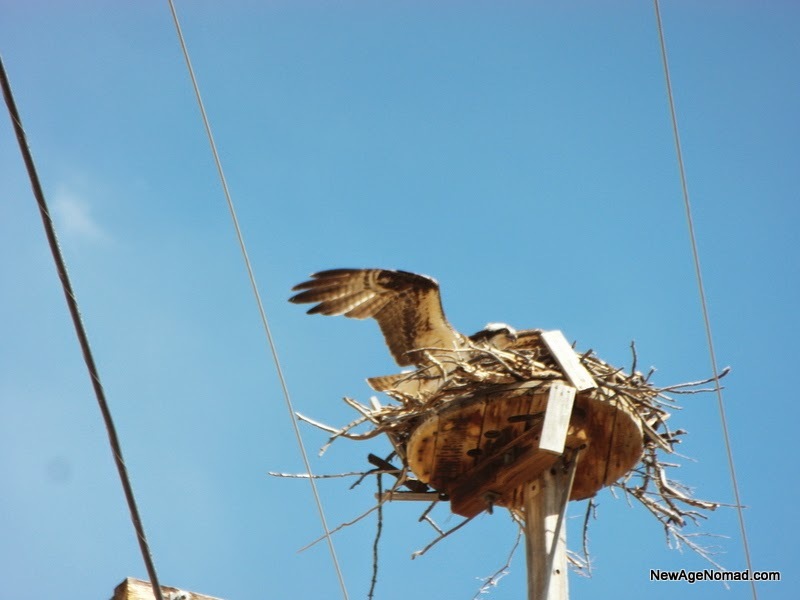 We live in Los Alamos and pass by this nest about a dozen or more times a year. It has been there for at least 9 years and we see one, two or three little ones each year. Great photos. 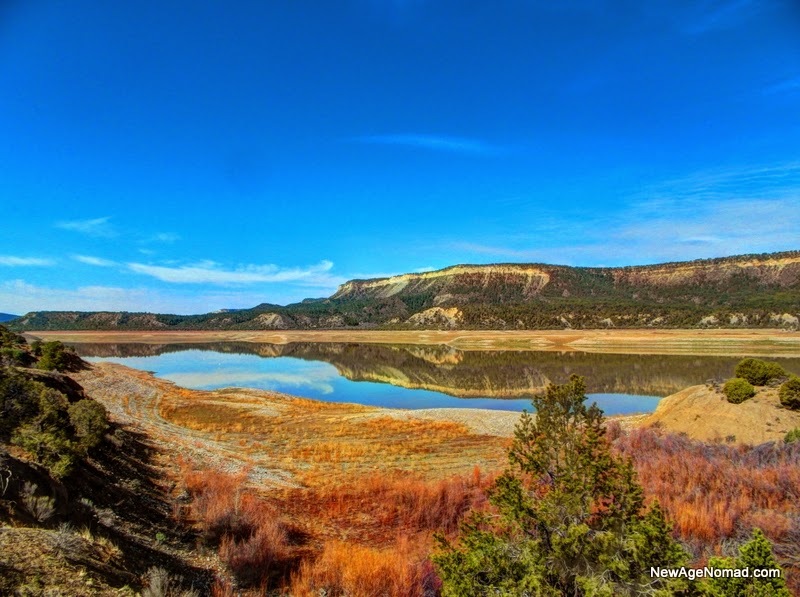 Know of a number of low cost spots near Taos, but not sure about free spots.